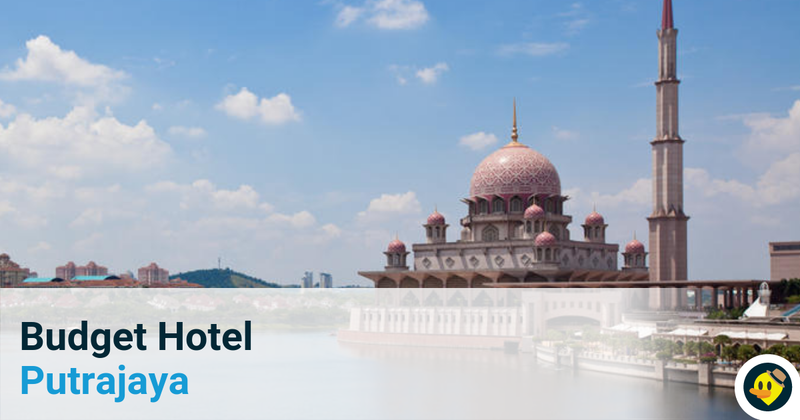 Putrajaya is not only an administrative city. There are parks where you can enjoy the nature too, just that you might not have heard of them yet. The lake offers plenty of recreational opportunities such as canoeing, kayaking, and fishing. Other than that, you can organize a BBQ picnic or simple rent a bike to tour around the scenic lake! Botanical Garden or Taman Botani in Putrajaya is the biggest botanical garden in Malaysia, housing over 700 species of plants ranging from flowering plants, local plants as well as plants from the Asia-Pacific and Africa regions. The China-Malaysia Friendship Garden was built in Putrajaya to celebrate the good bilateral relations between Malaysia and China. Appreciate the architecture and scenery by taking a stroll along this lake-side garden. Located at Precinct 16, Putrajaya, the park emphasises Malaysian agricultural background with commercial values. Visitors can sample fresh fruits and observe activities such as rubber tapping, latex collection, crop maintenance, fruits preservation and more. Challenge Park is an active recreation centre in Putrajaya offering opportunity for activities such as jogging, mountain biking, grass slope play activities and adventurous quests for children. 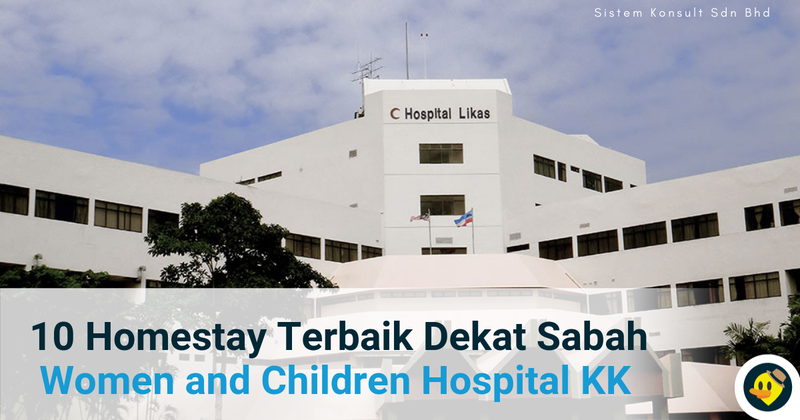 Also known as Taman Wawasan, the park offers various attractions such as the hibiscus lawn, promenade, jogging trails and shelters. This park aims to conserve the flora and fauna of Core Island area with an area of 137 acres. Wetland Park is one of the largest wetland in tropics and it is also a popular spot for bird-watching, recreational activities, fishing and water sports. 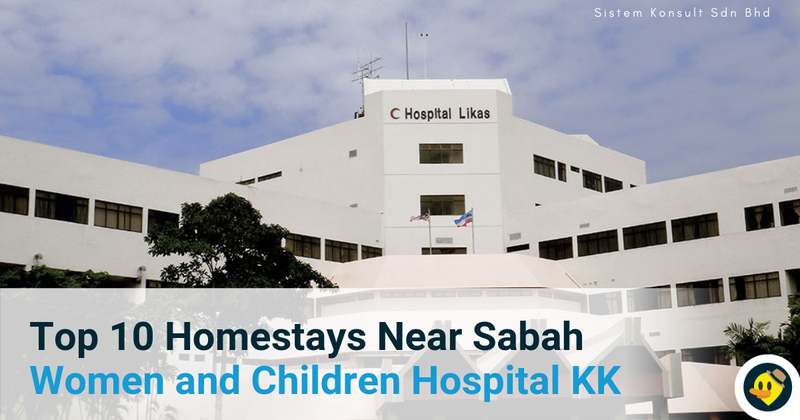 Taman Saujana Hijau houses tropical highland plants and its beautiful landscape give a unique experience to joggers, cyclists, nature lovers and photographers. 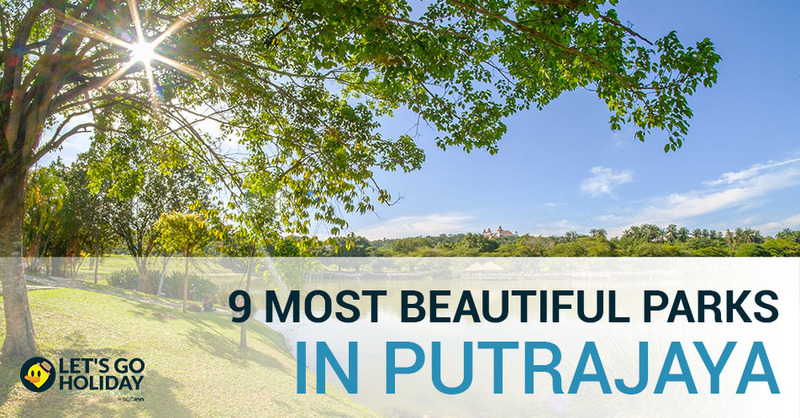 Taman Putra Perdana is known as the best place to enjoy a panoramic view of Putrajaya. The main attraction is the Putrajaya landmark or “Mercu Tanda”, which is the first national monument to be built in Putrajaya. From what we have seen above, Putrajaya sure have beautiful parks for people to come to. Be sure to take photo of the scenic view and we hope you'll have a good time at those parks. 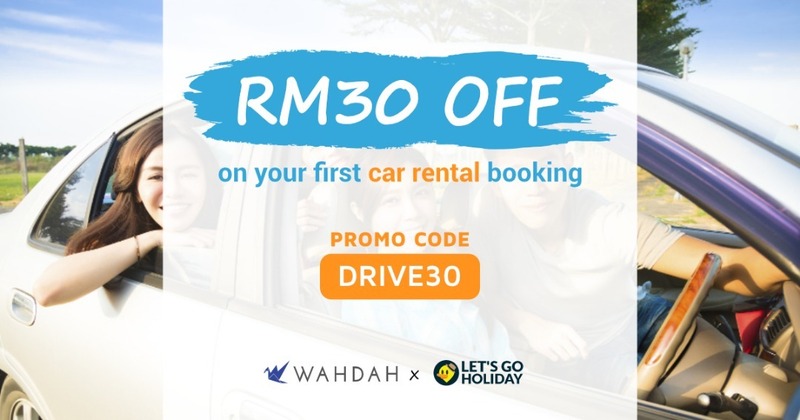 Use our promo code for discounts on your accommodation bookings at Let'sGoHoliday. 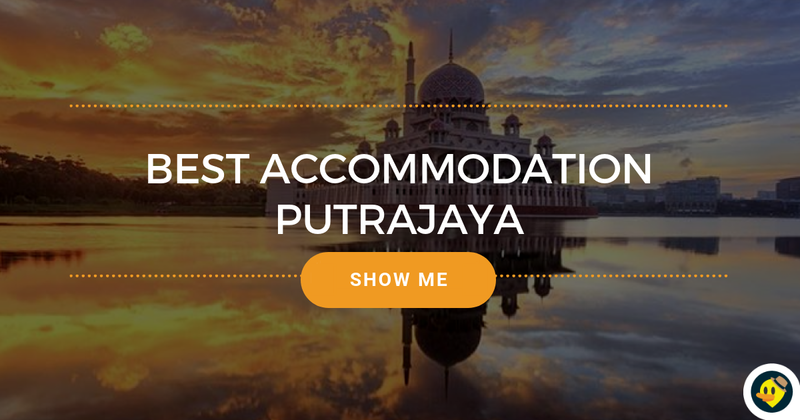 If you're looking for accommodation to stay while in Putrajaya, click on the image below for lists of hotels and homestays in Putrajaya. 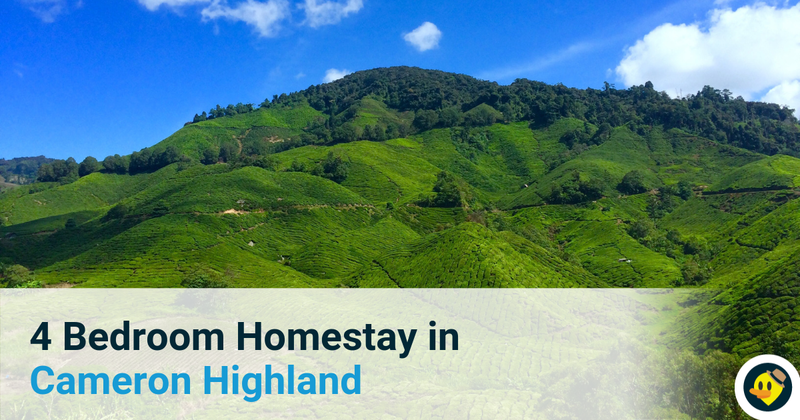 We have amazing hotels and homestay options all over Malaysia.